Could you be saving more money on corn seed? 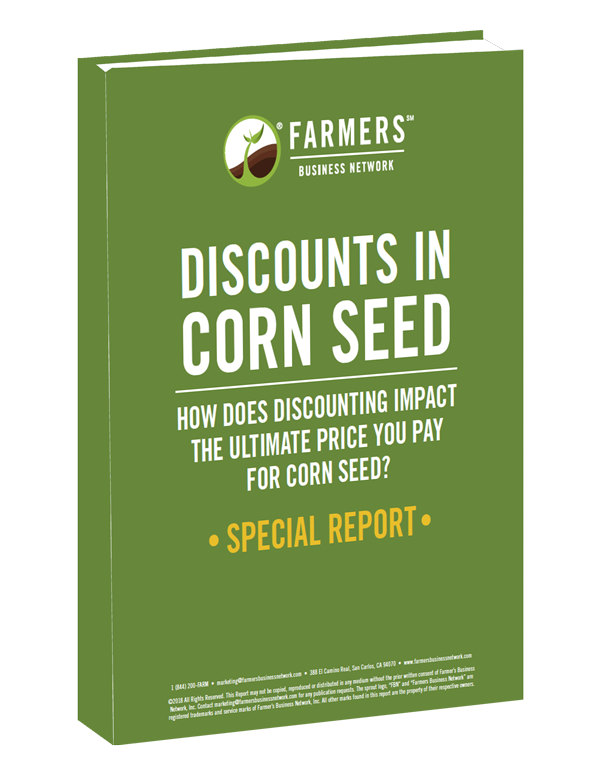 Learn just how much seed discounts impact the price you pay. Which Seed Brands Discount the Most? Are Volume Discounts Worth It? If you bought more seed, would you ultimately pay less? Does It Pay to Be Brand Loyal? Or could it pay to switch? 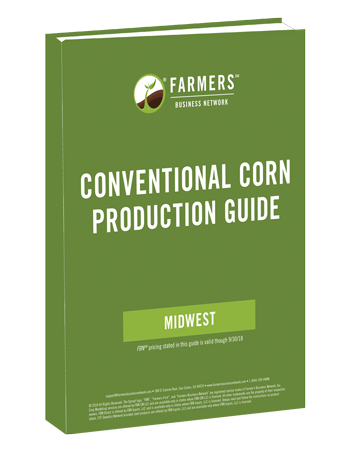 Find out if new customers save more or less on corn seed than existing customers. Do Discounts Differ by State? Learn how your state compares to other corn states. What's Your Price Net of Discounts? Find out if more expensive seed can actually end up being less expensive, depending on discounts. Seed companies offer a number of different discounting programs. How much do they impact the price you pay? 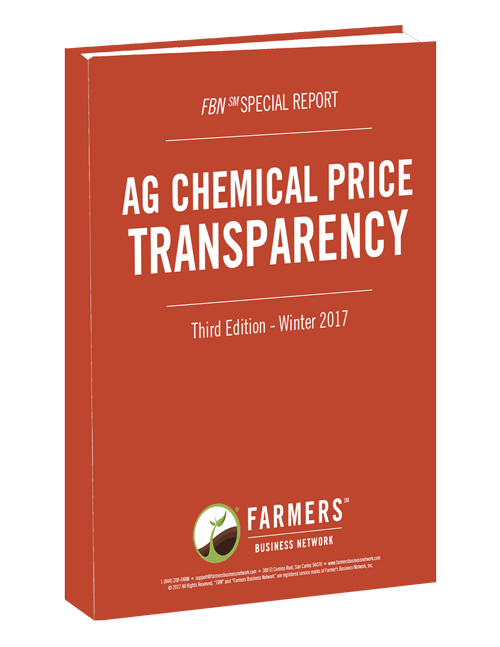 Find out how seed industry discounting practices impact the variability in what you pay for corn seed. This special report from FBN is available to network members directly in their FBN account in the "My Reports" section. 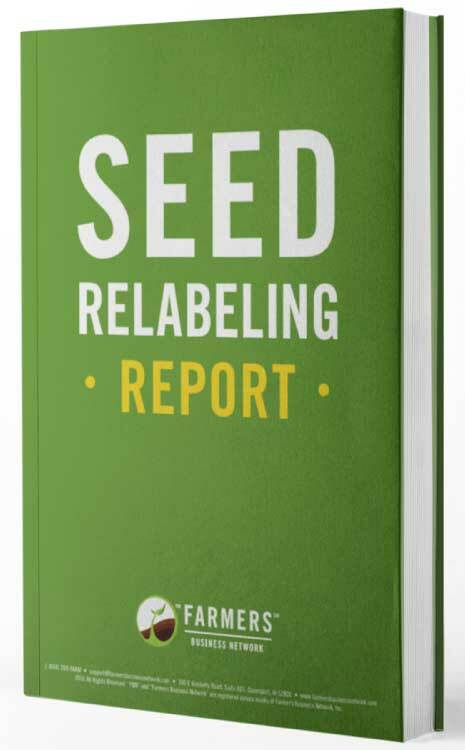 Non-members will receive a sample version of this report.